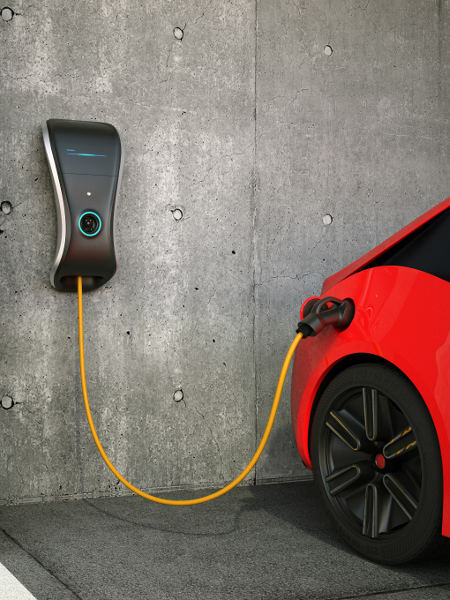 Diersing Electric installs electric car charging stations, both residential and commercial, for Levels 1, 2, 3, and 4 battery capacities, and provides follow-up repair and maintenance services. More than 90% of electric vehicles (EVs) are charged at home. Our goal is to ensure that all aspects of purchasing a car charging station – installation, service, and maintenance – go as smoothly as possible. We will also train you in the proper method of charging your electric car. Diersing Electric operates under a C-10 electrical contractor’s license, in good standing with the California State Contractors Licensing Board, and our electricians are insured, bonded, and background-checked. Call Diersing Electric at 714-749-5971. Visa, MasterCard, American Express, Discover.